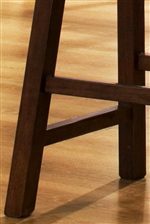 These saddle stools feature simple lines and comfortably curved saddle seats. Enjoy a beverage with a friend while relaxing your feet on the convenient footrest. 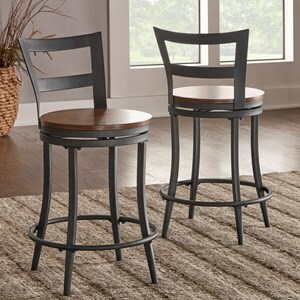 These sturdy solid wood stools are the perfect way to add style to any space. Available in both 29 inch and 24 inch heights. 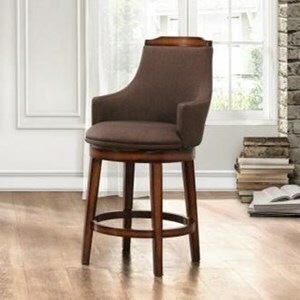 The 5302 29 Inch Stool with Curved Saddle Seat by Homelegance at Beck's Furniture in the Sacramento, Rancho Cordova, Roseville, California area. Product availability may vary. Contact us for the most current availability on this product. 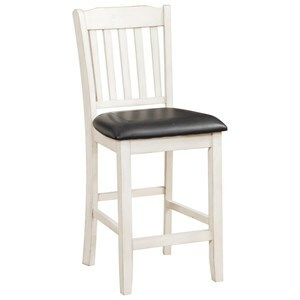 Create the perfect casual dining or bar area in your home with the 5302 collection. 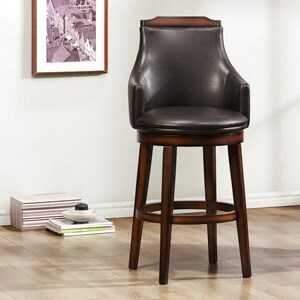 The saddle stools in this collection feature simple lines and comfortably curved saddle seats. Choose between a number of different finishes to match your décor. 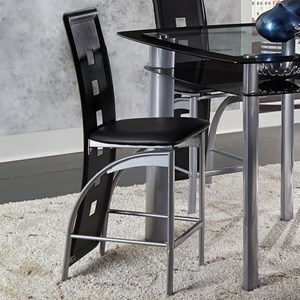 Sleek tapered legs grace the counter-height pub table featured in this magnificent collection. Watch the football game with ease using these fantastic casual pieces. The 5302 collection is a great option if you are looking for Casual furniture in the Sacramento, Rancho Cordova, Roseville, California area. 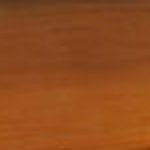 Browse other items in the 5302 collection from Beck's Furniture in the Sacramento, Rancho Cordova, Roseville, California area.